Welcome to the home page of the Berkley Salon Ensemble. This exciting little orchestra is made up of ten versatile musicians from the City of Birmingham Symphony Orchestra, one of the United Kingdom's premier professional orchestras. 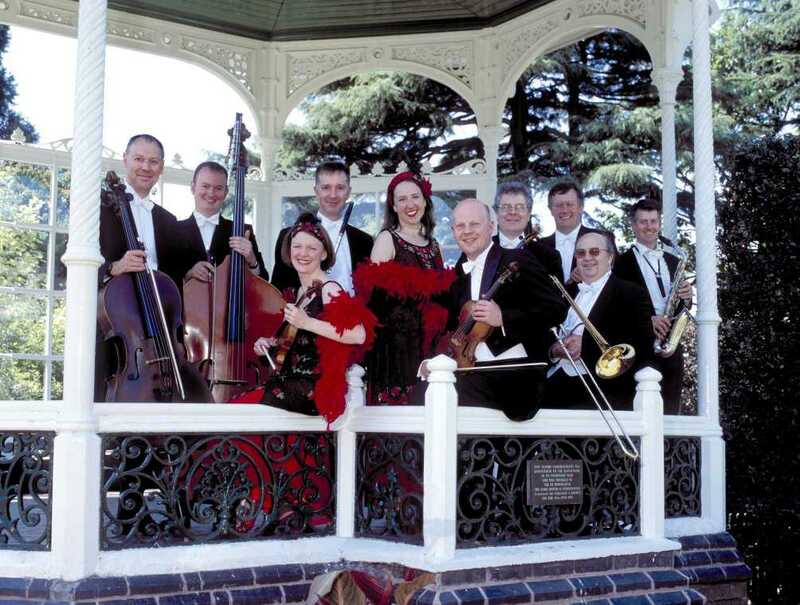 Our speciality is music of the Palm Court era, with repertoire (both classical and popular) ranging from 1850 to 1940. Please surf our site to find out more about us and contact us for details of how we could bring our music into your local community.